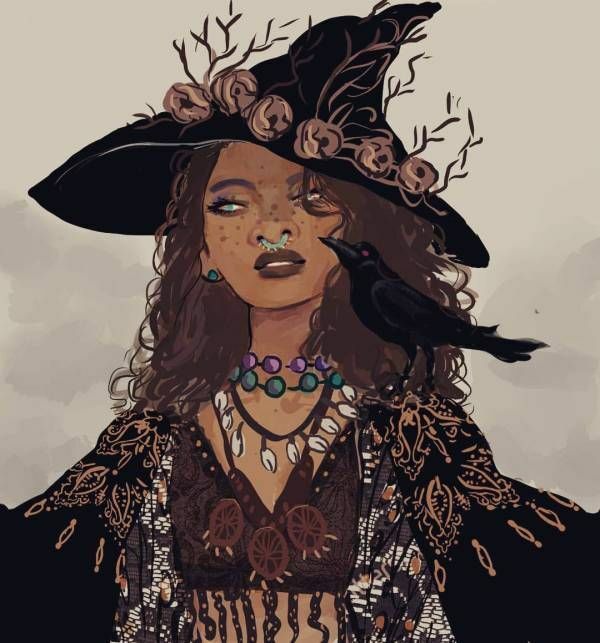 Even though a lot of people believe that witches are bad, there are only a few people who respect those that are into the famous Wiccan culture. 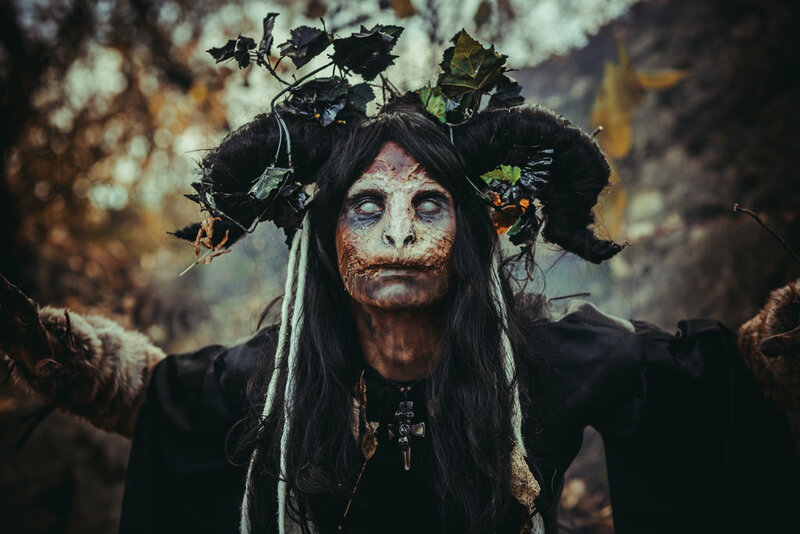 To all those who think all the witches are evil, it is necessary for you to understand that some of them are so experienced that they can also treat some of the most severe health related problems with the help of their knowledge of herbs. 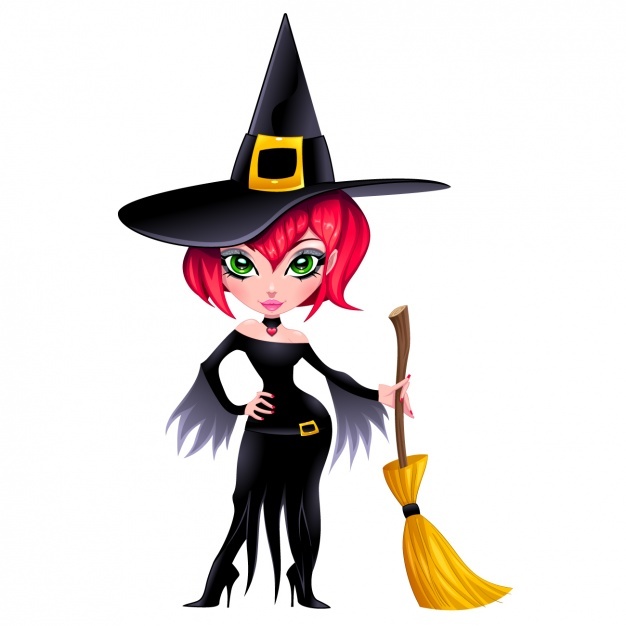 Dreaming of a nice witch indicates wisdom in your life. Either you are a very nice individual in your waking life or you have someone around you, who is an extremely wise person. 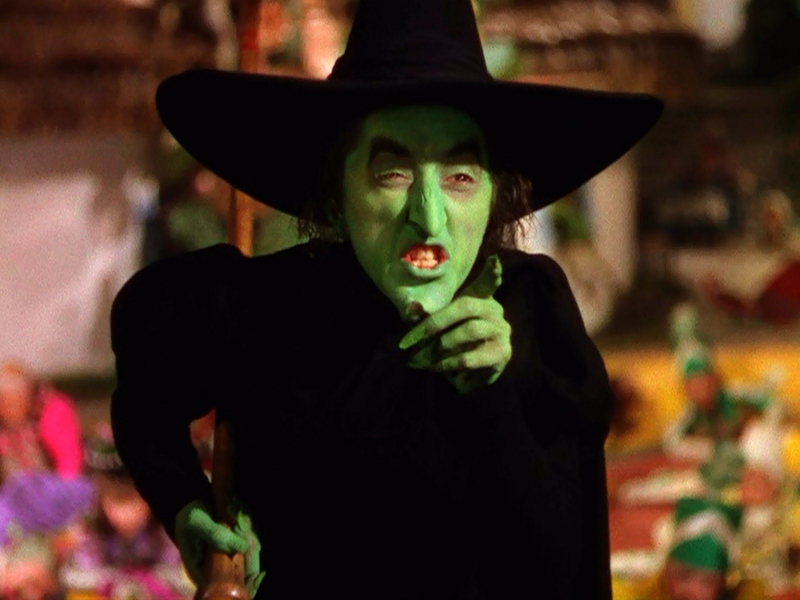 Dreaming of a witch twitching her nose indicates a major problem that's on its way. Witches are always able to understand the problems, when they are nearer. They are known for the kind of nose they have. Therefore, dreaming of a witch smelling something indicates problems. 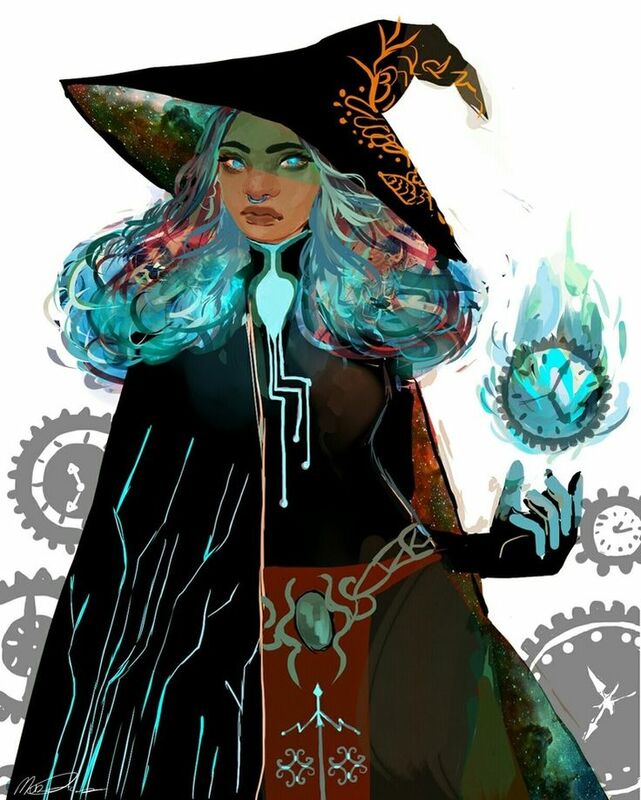 Dreaming of a witch making potions means that you are soon going to be healed. If you have been going through a hard time in your life, it is going to leave your life, soon. 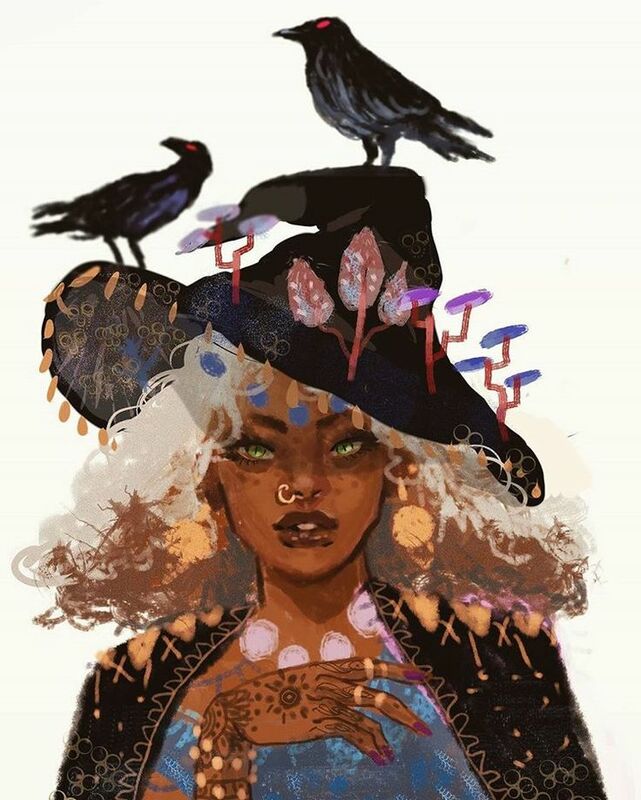 When a witch makes her potion, she blesses you with her healing powers. 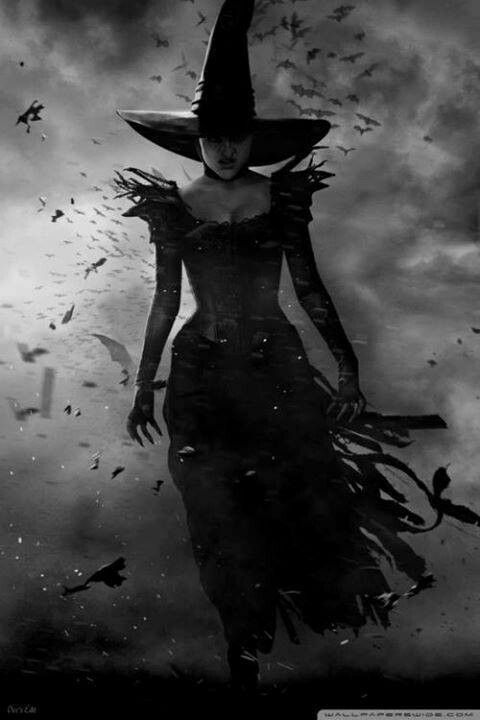 A witch represents wisdom, intelligence, psychic abilities, healings, evil spirits, holy spirits and transformations. 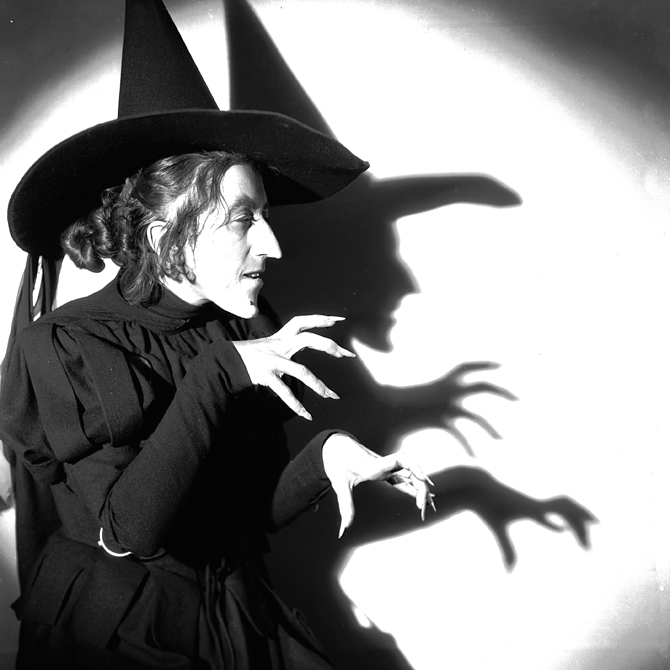 When a witch dreams of a witch, she meets her conscience. 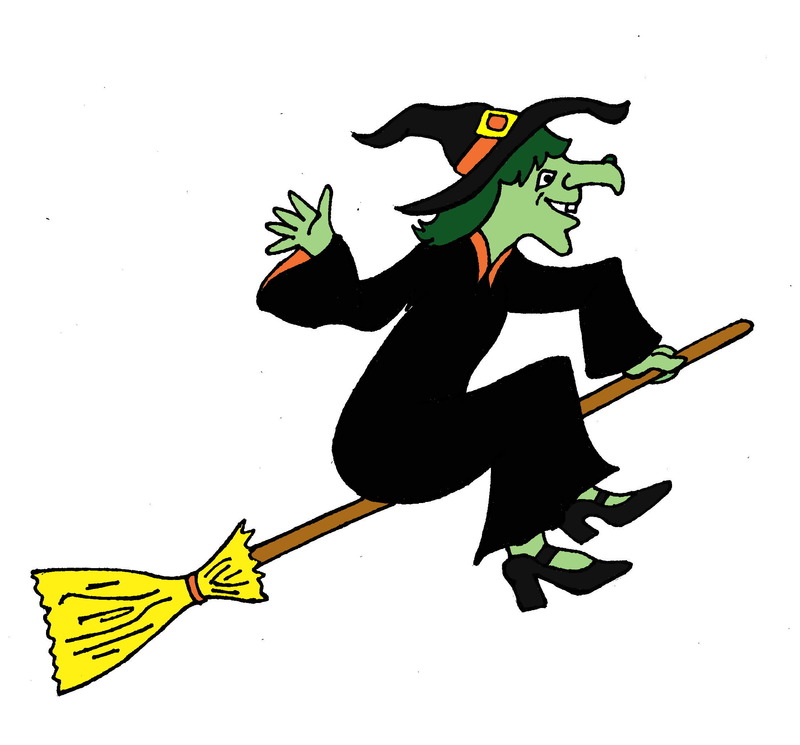 If you are a witch and you dream of another witch, it may mean that your powers are increasing day after day. 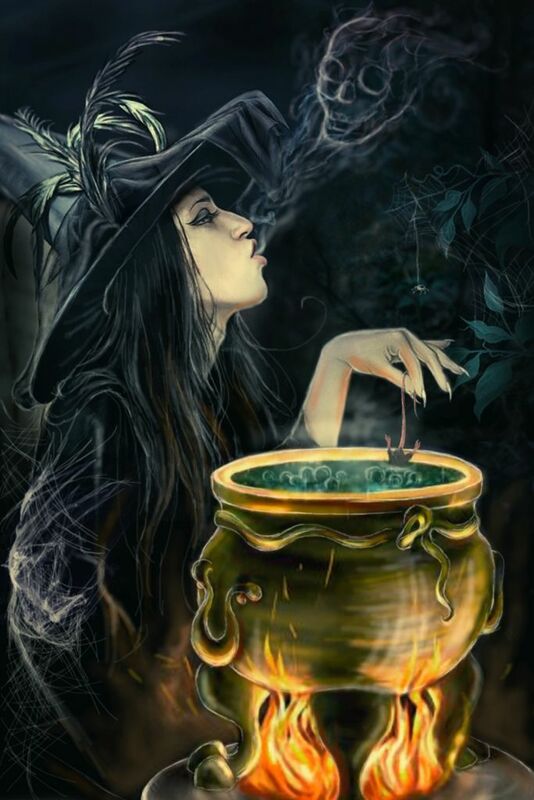 Dreaming of talking to a witch indicates guidance in your waking life. You seek someone's advice. look around, someone may offer you help! 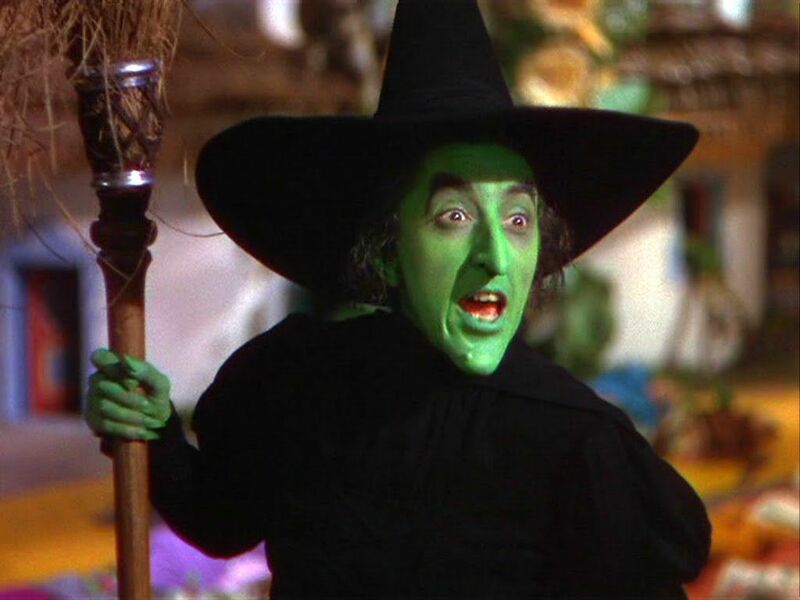 Dreaming of a laughing wicked witch indicates bad news and evil spirits surrounding you. Someone is trying to put you down in your life or trying his level best to harm you in some or the other way. Old and wise witch - Such a dream is a blessing. It means that something mystical is about to take place in your waking life. 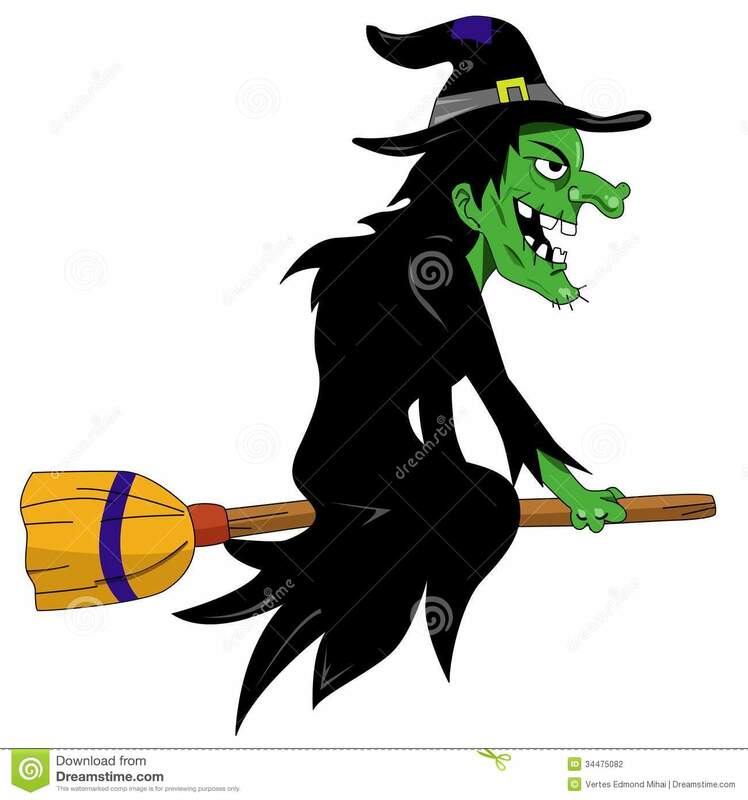 Smiling witch - Such a dream indicates happiness being sent your way. All the evil spirits surrounding you will clear your way. 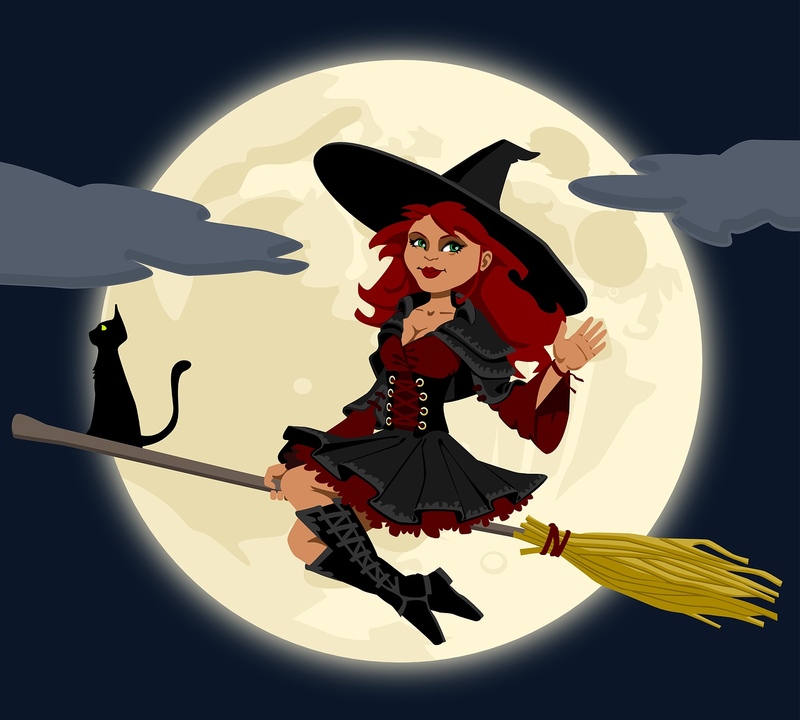 Seeing yourself as a witch - Such a dream indicates your undiscovered psychic abilities. Bad news can be expected soon.